Great casino near the German-Czech border. 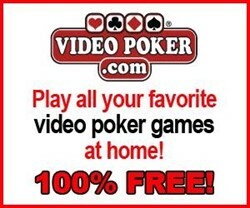 Mostly for poker players. Beer prices are really cheap.